Welcome to our web page! Parents of elementary students may choose their child's grade level from the pull-out menu under the Central Elementary tab. Nominations are currently being accepted for the gifted program. Please contact Central Elementary for more information. 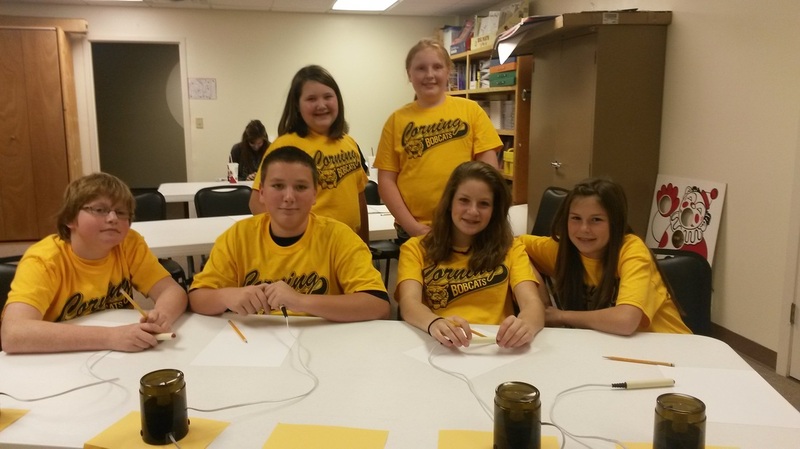 Central's Chess Team represented Corning at the regional chess tournament January 23. Caleb Elliott and Zeb Bland earned trophies for their excellent play.